Since 1938, Columbia has been in the market of creating accessories that are durable, innovative, & fashionable. Now, with their glasses & sunglasses you are sure to experience reliable frames with a comfortable fit. 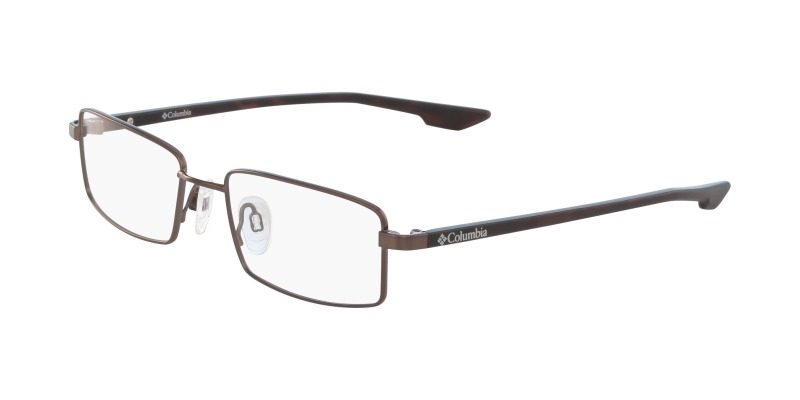 Perfect for those who are constantly on the move, these frames will keep up with you while you stay active. Sturdy metal and strong plastic provide the framework for these desirable glasses.